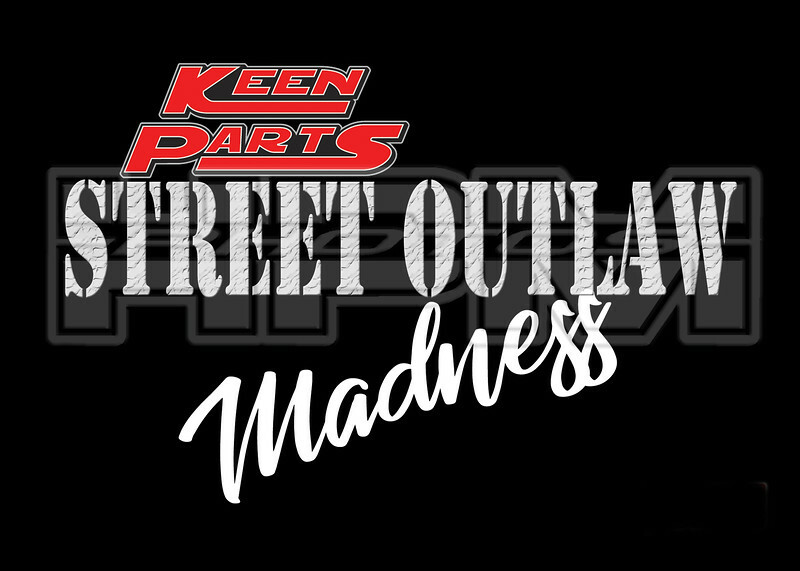 Photos are from the Keen Parts Street Outlaw Madness event at Edgewater Sports Park October 3rd, 2018. Photo prints are from a professional lab to insure the highest quality. Photos can be ordered without the event title and photos can be professionally enhanced to meet your requirements. Email hyperperform@aol.com prior to ordering if photo touch-up or revisions are requested.